School goes beyond the boundaries of academics. Programs like this teach lifelong skills to students about getting along with other students, working together for a common goal and more. I think that is very important. It is important for our introductory meeting that the primary decision-makers for your school and/or district are present: building Principal or Assistant Principal, grade level Classroom and Specialist teachers, Coordinator for Art and Music programs if there is one, PTA representative, Superintendent of Curriculum. Our teaching philosophy is one of inside out versus outside in. 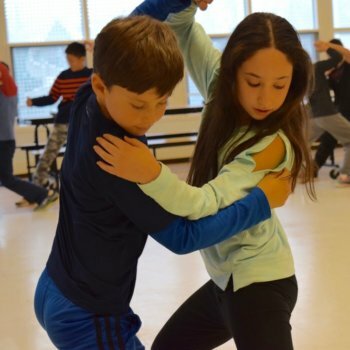 The program is not just about teaching dance, it’s about developing social and emotional skills that will set up each student for success in life. We take the love of music and movement that is inherent in students’ bodies and help them to bring it out through “disciplined fun,” thus enabling students to increase their self-esteem as they learn. No pre-requisites or previous dance experience needed. All children are included; lessons are conducted in English. Teacher participation is strongly encouraged as it sets the students up for the best learning environment possible. Children of all abilities are included. Teacher participation is essential as it sets the students up for the best learning environment possible. 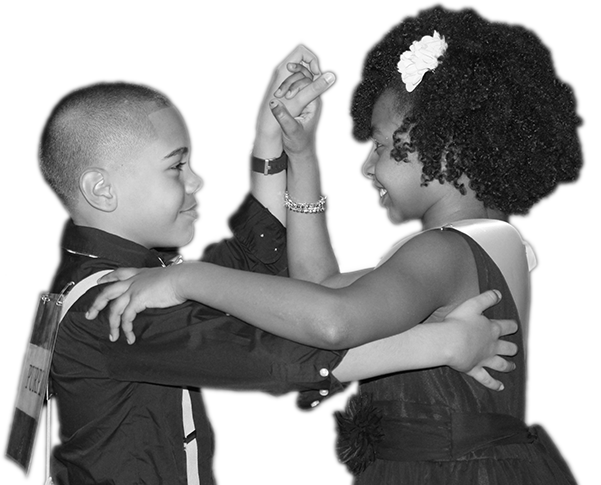 To bring Dancing Classrooms to your school please e-mail or call us at (631) 352-0648 to set up an appointment. Need more details about the program?